Hong Kong is one of the world’s popular destinations for both shoppers and families. Well-known for its good food, shopping options and places of interest, Hong Kong attracts millions of tourists every year, particularly from Asia. With its well-developed tourist infrastructure, there is no lack of accommodation. So, which one should you choose? 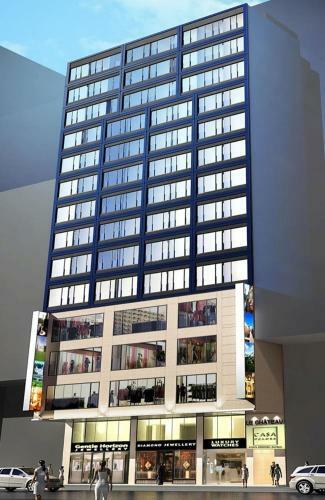 Located only 3 minutes’ walk away from Yau Ma Tei MTR (Mass Transit Railway), the M1 Hotel is conveniently situated along Nathan Road and Portland Street, which are famed for shopping. The famous temple street market is only steps away from the hotel too. Built in 2010 and renovated again in 2013, the stylist boutique hotel has very new and well-maintained rooms and amenities. 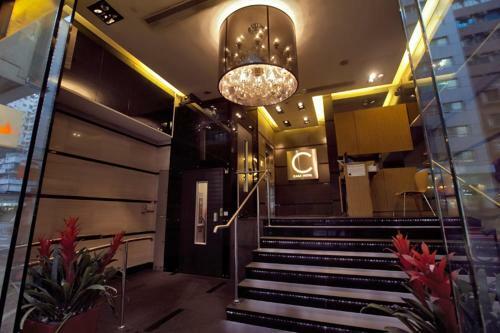 Upon arrival, you will be greeted by the designer-styled lobby as well as the warm hotel staff. The hotel lobby is not big, so it can get crowded if there are too many guests checking in at the same time. Like most mid-budget hotels in Hong Kong, the standard and superior rooms are small but comfortable. With 93 rooms, you have the choice to upgrade to the deluxe or executive rooms, which are more spacious if you have additional budget to spare. Starting price of the guest rooms starts from 540 HKD (approximately 70 USD) which is very reasonable for a hotel close to the MTR station. 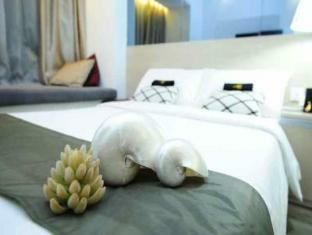 The rooms also come with complimentary Wi-Fi and daily breakfast at the classic green and white theme cafe. In the late morning, it may get a little crowded at the cafe, so it’s recommended to head there earlier to savor the freshly-cooked hot breakfast buffet. The hotel offers fairly good spreads of American-style breakfast and Asian cuisine. Freshly brewed coffee and tea are also offered all round the clock for guests to chill out. Television featuring the news and newspapers are also available at the cafe. Outside the hotel is an antique shop as well as a coffin shop, providing food for thought on the interesting cultures in Hong Kong. For the superstitious, there is nothing to be concerned about those two shops, as there many pedestrians walking along those shops and the coffins are neatly arranged in a brightly-lit shop. Both shops are closed after 9pm. The Yau Ma Tei MTR station is only few steps away and will connect you to all parts in Hong Kong. From the hotel entrance to the MTR station, you can either head to the east passing by the antique shop and crossing a road to get to the MTR station or towards the west in the direction of the temple street market. The latter is slightly further, but only by about a minute’s difference and there are many food and dessert stalls along the short walk. Temple street market starts its businesses from around 8pm onwards. Tourists should not miss this market since there are varieties of items such as cheap socks or souvenirs selling on the street. 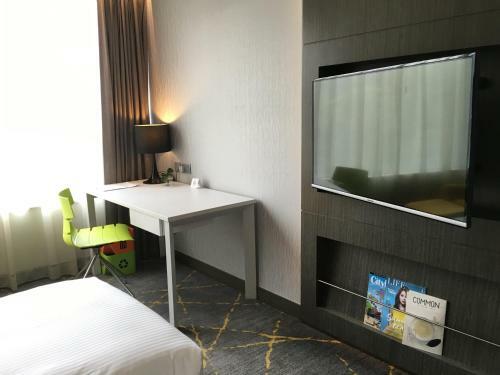 Located conveniently near various places of interest, the affordable and fairly new M1 Hotel with its various room choices is one of the top hotel choices in Hong Kong not to be missed!